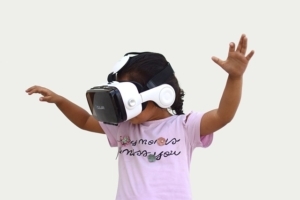 Virtual Reality is the latest technology In India, the Huge future scope for young & talented students. 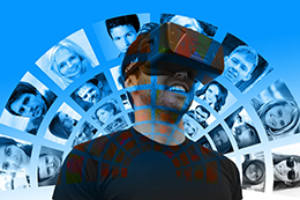 Virtual Reality now using in a lot of industries like Automobile, Architectural, Corporate, Gaming etc. The field is growing exponentially in the last 3 years, and if still, you are waiting then you are too late, opportunities will be fewer, competition will be stiffer, and established experts will be tenacious about maintaining their positions.